Our cars are no longer just four wheels to take us somewhere. 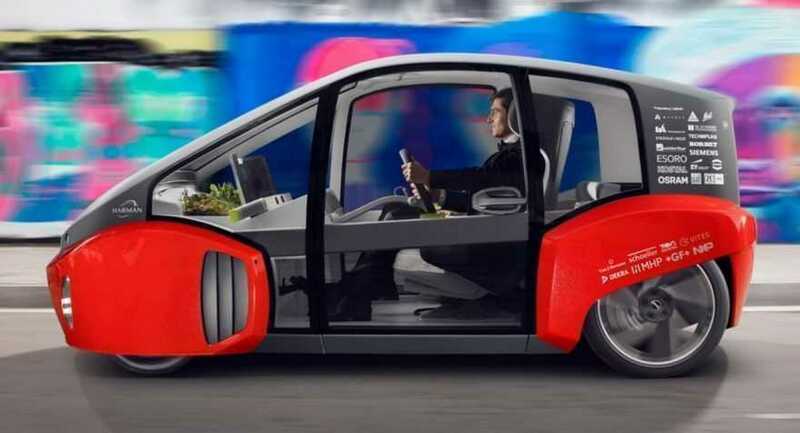 Modern gadgets and internet technologies are making their way into everything - so you can expect your future vehicle to have some incredible features. So what is there to expect? Vodacom now! visited the North American International Motor Show in Detroit, picking some of our favourite new innovations. From using your engine as a generator, to growing plants inside your car, here are some of the amazing things coming our way. Ford is a pioneer of using virtual and augmented reality, technologies that create virtual worlds and even overlay them on the real world. It has been using such technologies for nearly two decades and had no problem showing off some of its toys at the motor show. 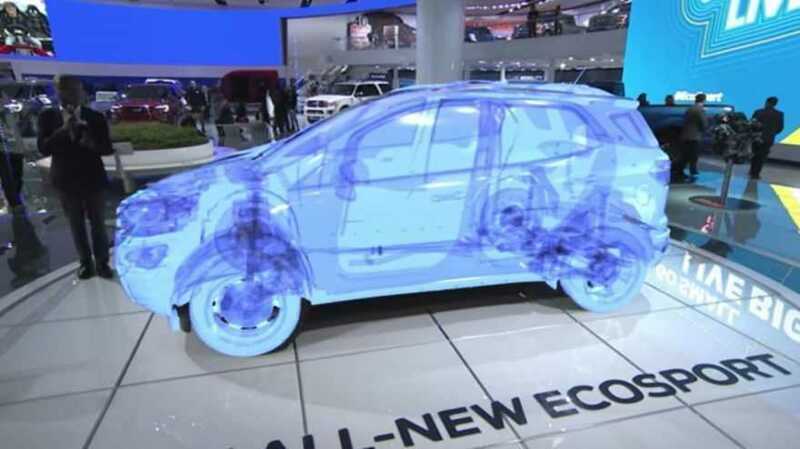 There were several VR experiences showcasing new cars, but the real winner was the Augmented Reality system that showed attendees the inside of cars as if they had x-ray vision. Though just a fun gimmick for the show, don’t be surprised if this technology arrives in car showrooms over the next few years. Check it out in this cool video. One of the most frustrating things about owning a vehicle is maintenance and the chance that something could break, leaving you stranded. The only real way to manage this is to rely on the wisdom of your local service centre and keep a regular maintenance schedule. But a new startup called Pitstop is one of several companies aiming to change this. 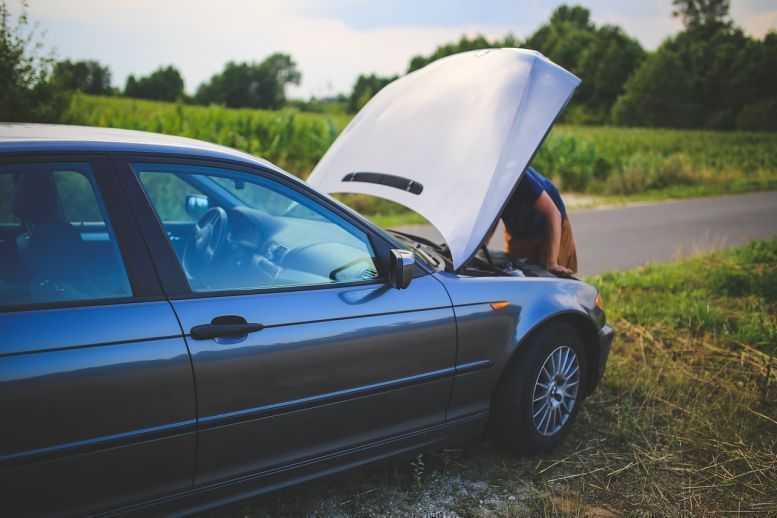 Pitstop’s technology works in most personal vehicles: installed in your car, it gives real-time information about the condition of your vehicle sent straight to your phone. You can also self-diagnose the car at any point. Driving is a task that requires focus and concentration. So if you have a bunch of potentially unruly kids in the back, it can be difficult to keep an eye on them and on the road - and even harder to shout instructions back at your passengers. But not if you own the new Honda Odyssey. 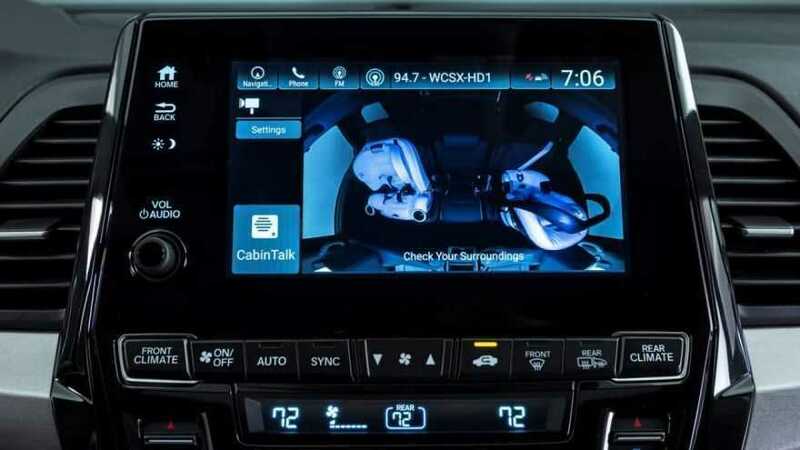 The van features two new systems: Cabin Watch lets the driver see what people are doing in the back via a screen in the dash (and even has a night vision mode), while Cabin Talk enables drivers to speak to passengers through speakers hidden in the car. Yes, we can finally tell the kids to sit down and shut up, without ever looking back! Watch the video. 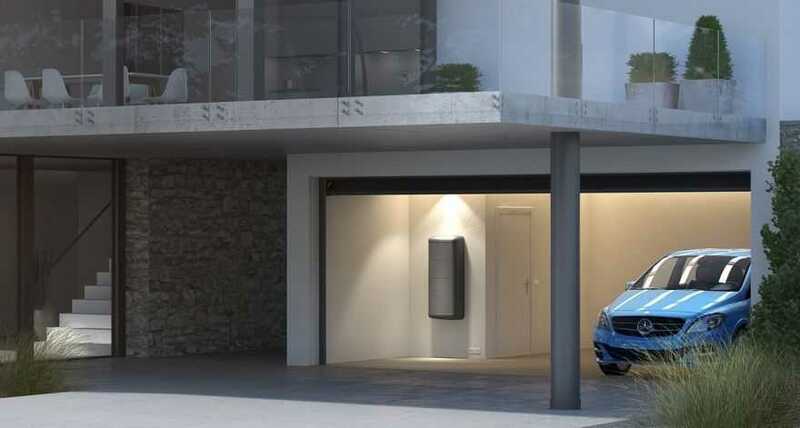 Electric cars are becoming very popular, which inevitably means there will be more batteries that are replaced over time. Such batteries tend to still have a lot of life left, but aren’t suitable for the high-performance world of electric vehicles. Totus Power is one company that finds new purposes for such batteries. They are retooled with more durable housing, then sold in developing markets. 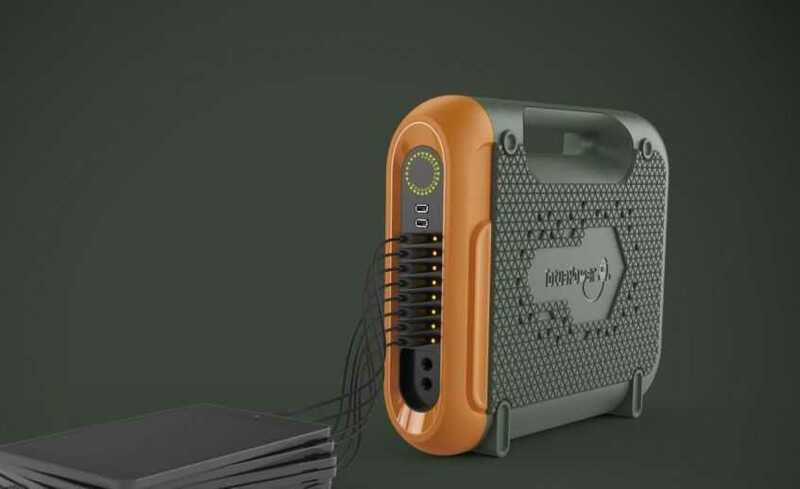 Recharged with solar panels, the batteries can run lights and gadgets, and claim a lifespan of at least five years. It's not just developments inside cars that are making our lives easier. 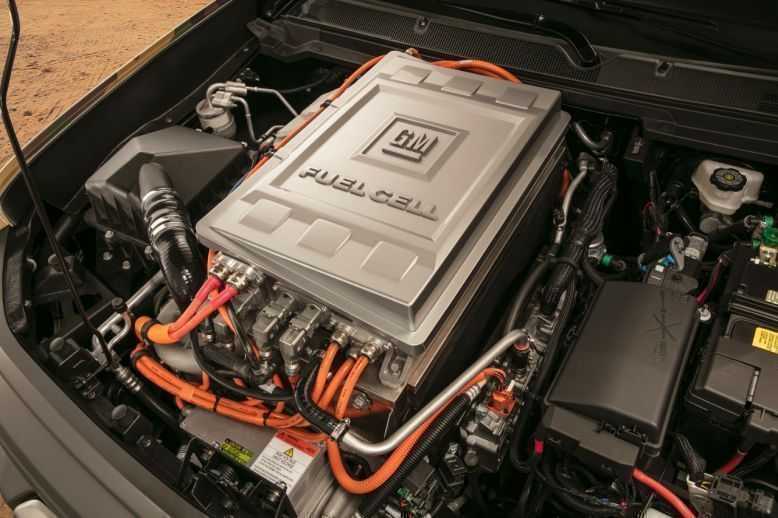 There's a development under the bonnet that's definitely raising eyebrows and makes you think a bit more broadly about what automotives could do. The Chevy Colorado ZH2 from GM isn’t headed for any showroom floor. Instead it is a truck built for the US Army. It uses hydrogen fuel cells, which allows for two things. First, the truck is very quiet - something the military wants. Second, you can use the fuel cell system as a generator. Watch the video. Distraction while driving is a controversial topic. Still, numerous studies have shown that meddling with your phone is as bad as driving drunk. The temptation to do so is always there, however, and pretty much habitual. This is even worse if your teenager starts driving and refuses to take your advice seriously. The solution may be GoPoint Nix. This USB device is plugged into the car’s USB port and synced to phones. Once the car starts moving faster than 10km/h, GoPoint will lock the phone’s screen. It will also notify others if it is removed from the USB port. Concept cars are all about giving us enticing looks at the future of vehicles. But even by those standards, the Rinspeed Oasis is really out there. At first glance it looks like a regular small economy car, only with really large windows all round the outside. But inside you will find a garden. Yes, you read right: the Oasis has a garden in its front, supposedly to use your car to grow vegetables. It also has an advanced virtual butler, which can also do stuff for you in your smart home. Don’t expect to buy one of these, but it does make you think of what else our cars will do one day… Watch this incredible tech in action.